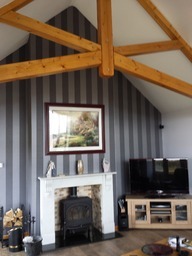 Experienced Painter & Decorator All aspects of internal and external decorating undertaken, ames taping and paper hanging. Over 25 years experience. Local references on request. Please call Mike Morton for your friendly no obligation quote.